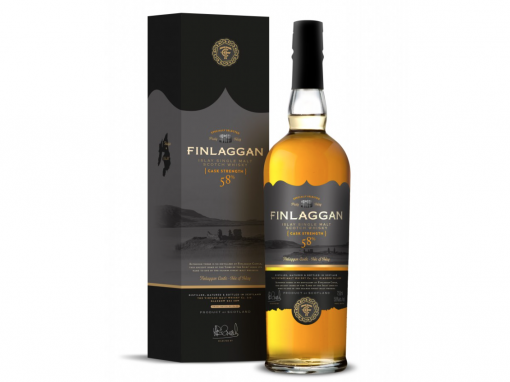 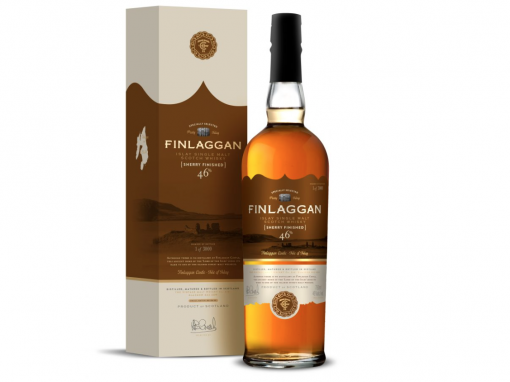 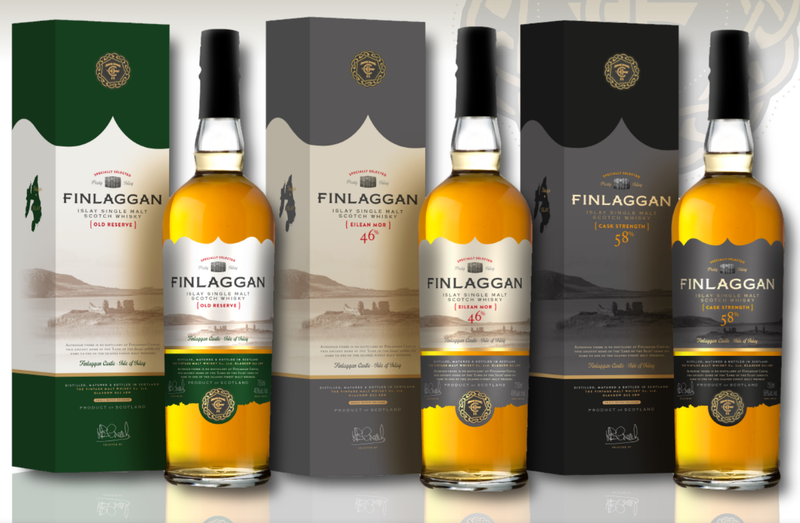 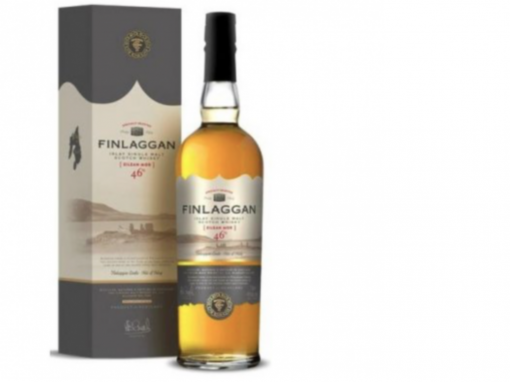 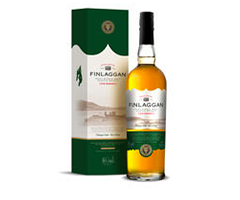 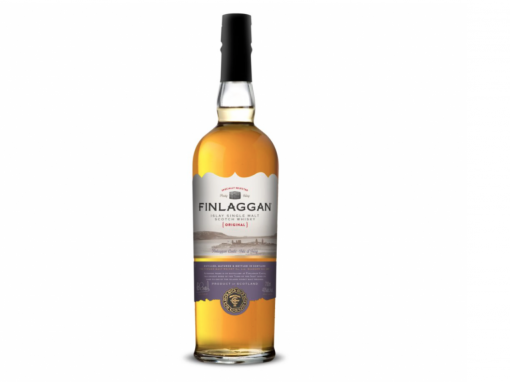 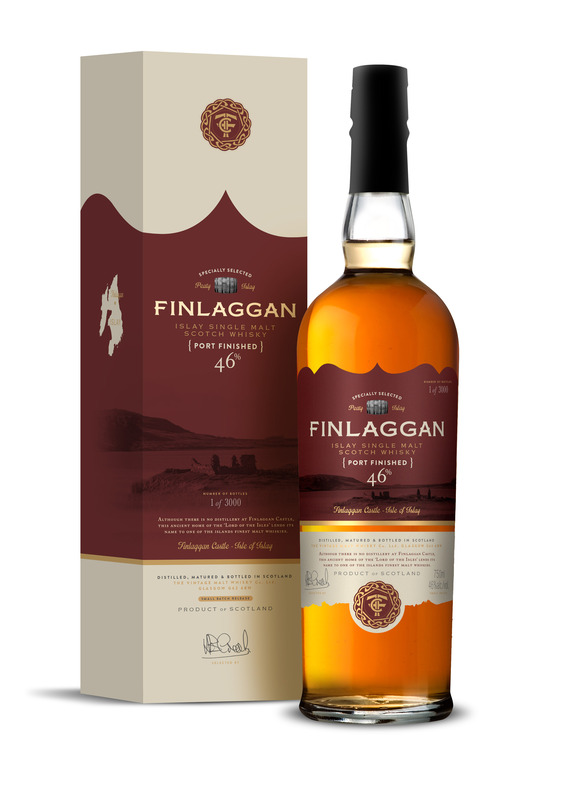 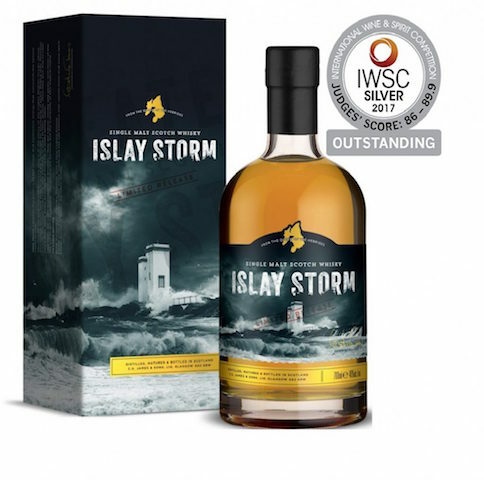 Released in 2016, this is a small batch release of Finlaggan which is finished in port casks and bottled at 46% vol, for a rich fruity smoky flavour. 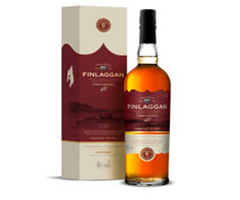 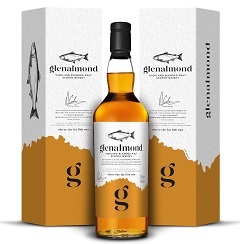 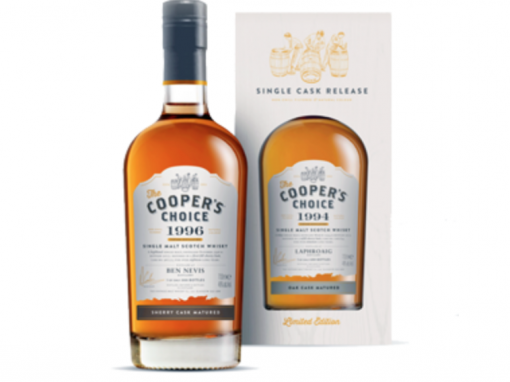 Nose: sweet peat smoke, smoky bacon and summer fruits. 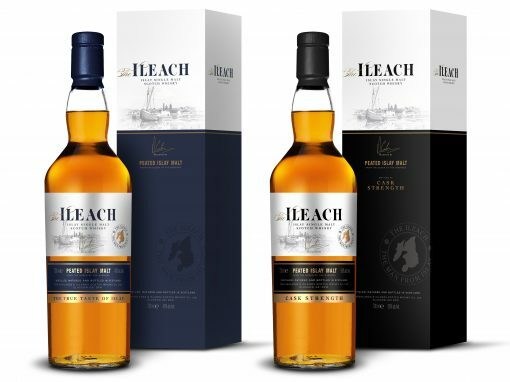 Finish: Ashes of the peat fire. 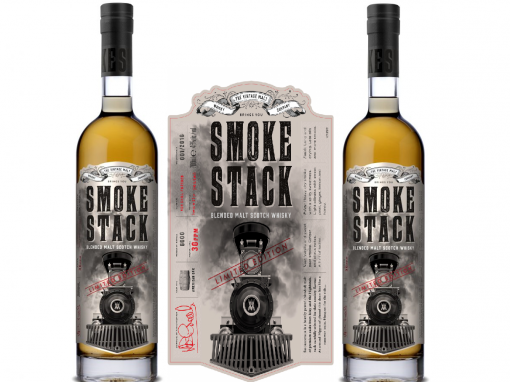 Late sweetness.